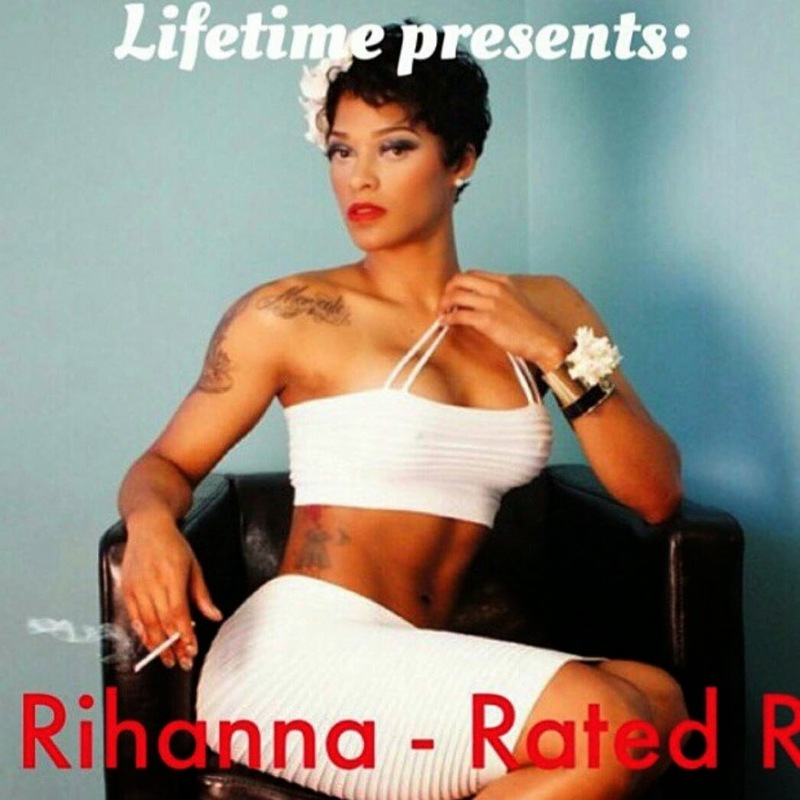 Last night Lifetime presented the Aaliyah: The Princess of R&B and not too many viewers were thrilled to see who exactly portrayed the people in Aaliyah's life. Family members and close friends of Aaliyah did not approve of the movie and cautioned fans not to watch, but you couldn't help but to be curious on how the made for T.V movie will show the life of Aaliyah. Like many viewers I watched myself and just didn't get it, why did they move forward if they could not use music or get the blessing from her family even VH1 threw shade at Lifetime and Wendy Williams. Check out the memes below. The reason why the memes went crazy was that the actors did not look like the real characters they were portraying. Some even compared other movies like Selena to prove their confusion on the chosen actors. 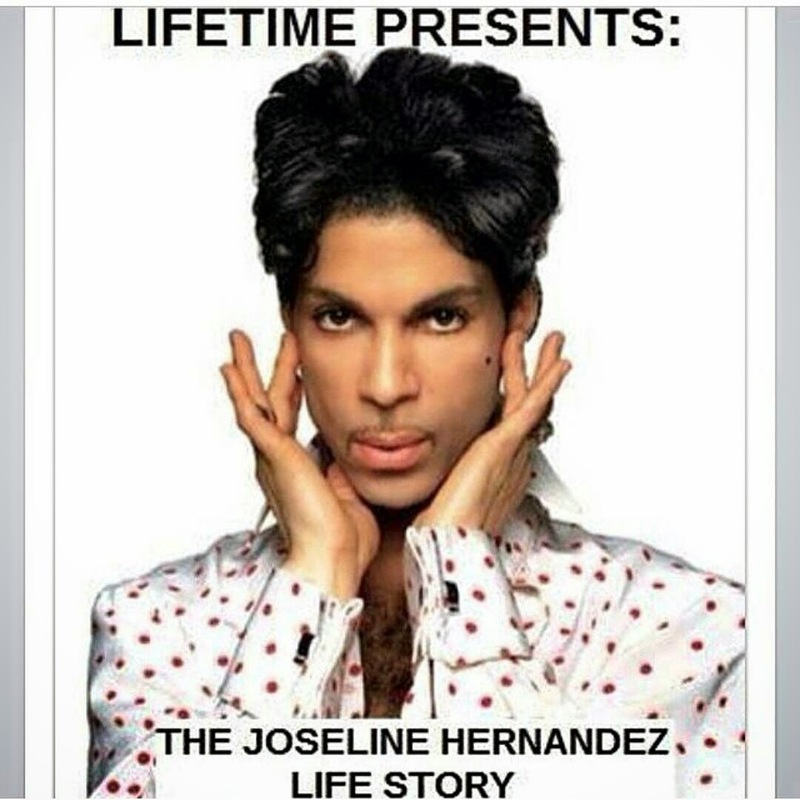 I almost died when I saw this post of Love and Hip Hop Joseline Hernandez life story played by Prince, shouldn't it have been the other way around. Fans also started posting who they rather had played Aaliyah like that would have made any difference. Regardless, fans still would not have been satisfied hence actress Zendaya dropping from the role. The memes went on and on and on, I woke up this morning and the post are still on my timeline on Instagram. 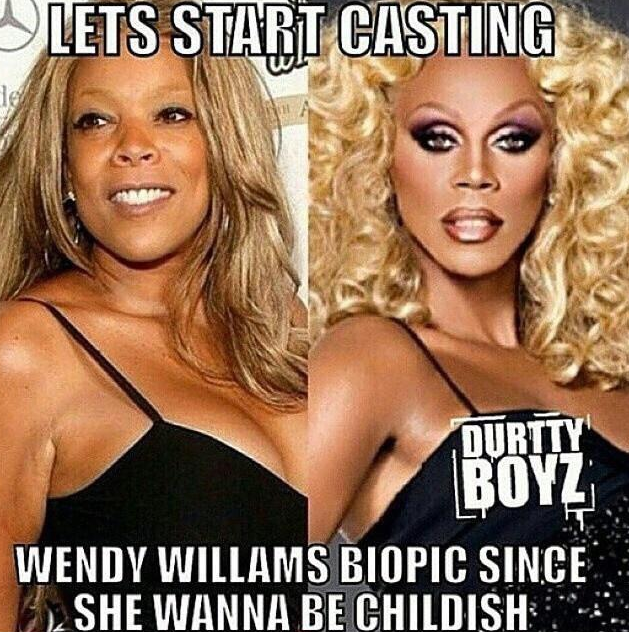 Fans fired back at Wendy Williams and posted RuPaul as her casted in a biopic. 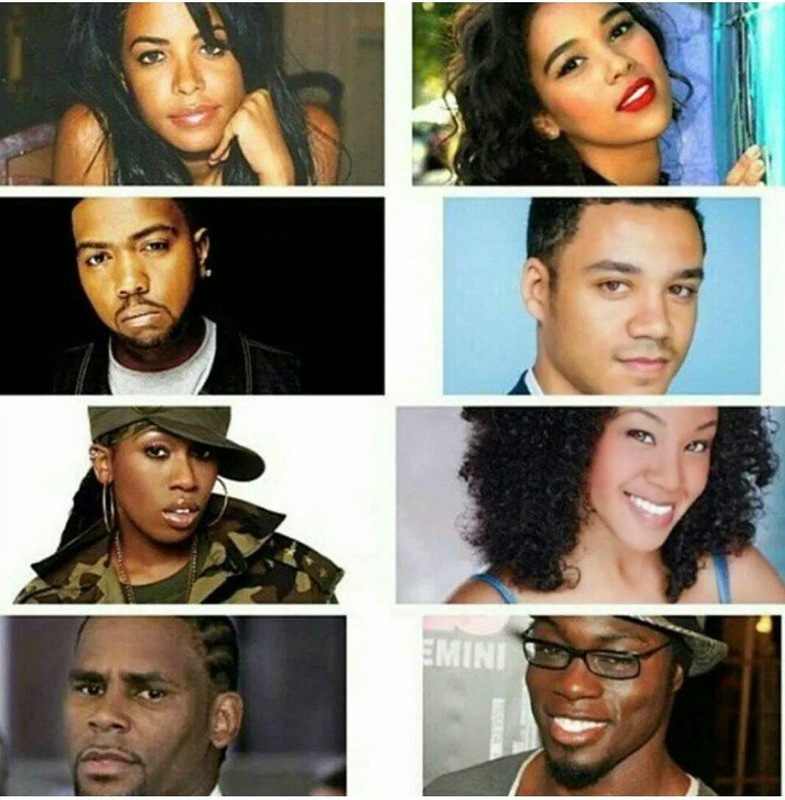 The fans had no chill just trying to make a point on how casting directors casted the actors for the Aaliyah movie. I just realized the actress Alexander Shipp also played in Nick Cannon's Drumline 2, she's also catching backlash for playing Aaliyah. 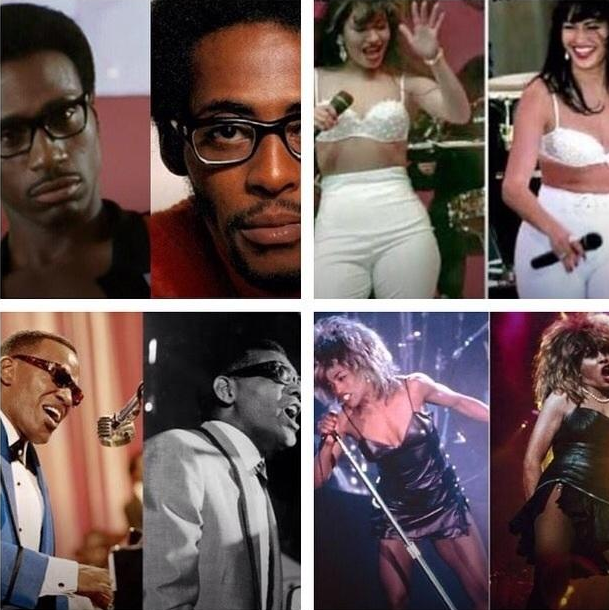 Fans posted photos of actors that played celebrities and resembled them to remind casting directors. 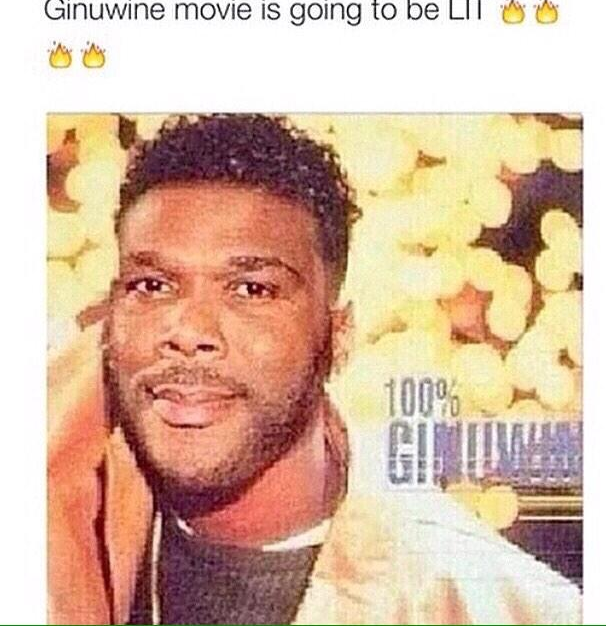 Check out more memes on Instagram and Twitter on the hash tag #AaliyahMovie and just to think this started 18 hours ago. 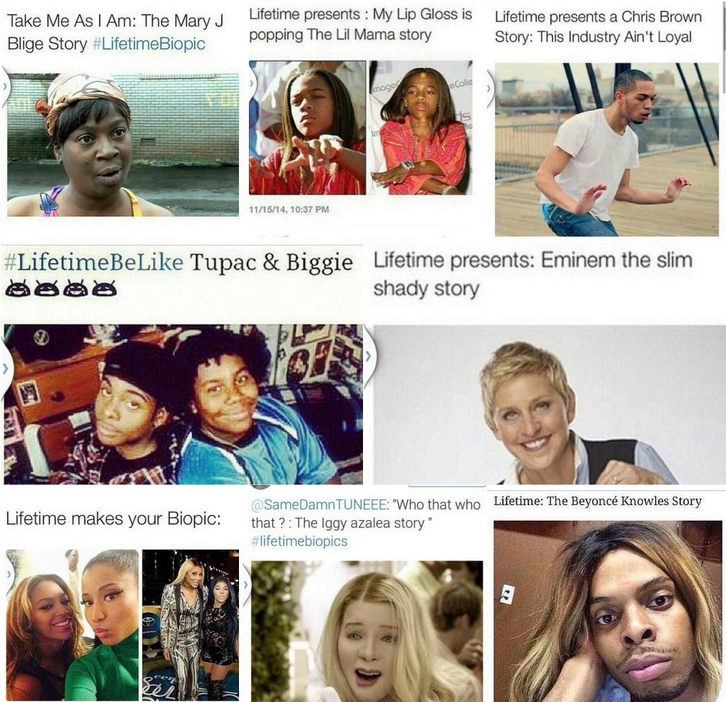 I can't wait to hear from Wendy Williams, Lifetime, and the cast. Timbaland thanked the fans for their support earlier today.